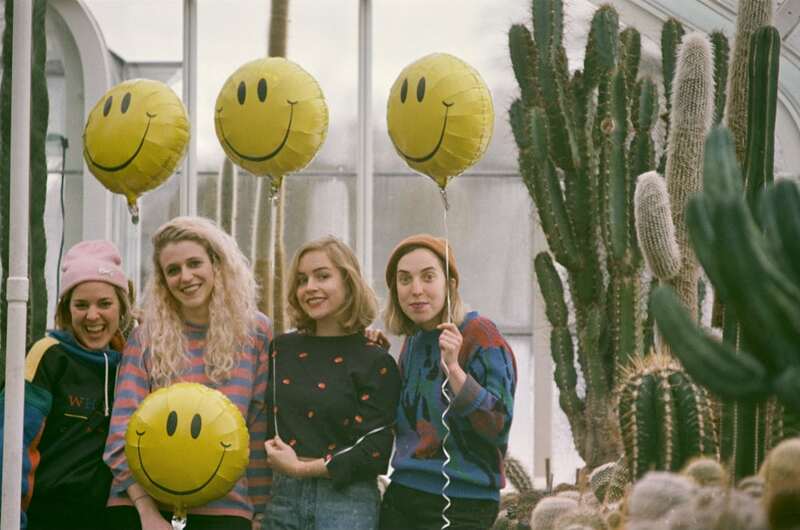 Yesterday, Seattle band Chastity Belt shared “Caught in a Lie,” the second single from their highly-anticipated new album I Used to Spend So Much Time Alone, out June 2nd on all formats and streaming services. The track, which maintains the reflective, cathartic, and poignant tone of previous single ‘Different Now,’ can be streamed here. Additionally, the band has announced both a UK and EU tour for this coming autumn and a North American summer tour.